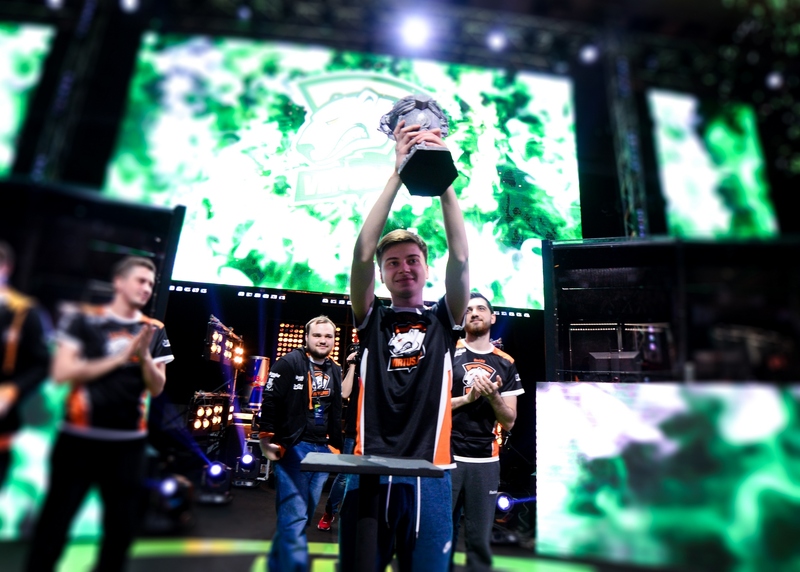 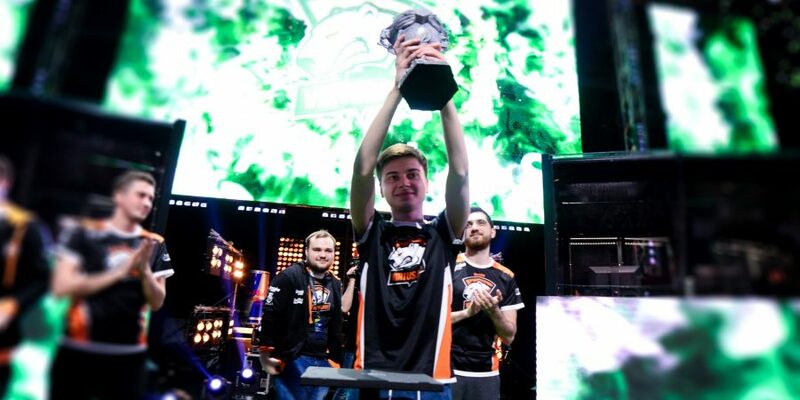 The Bucharest Major Playoffs concluded on March 11 at the Polyvalent Hall in the Romanian capital when Virtus.pro defeated VG.J Thunder in a BO5 series, final score: 3-0 for the CIS powerhouse. 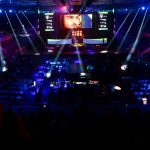 The grand final was also the most viewed match of the entire event with a peak of 7.031.555 concurrent viewers (including Chinese numbers), according to Esports Charts. 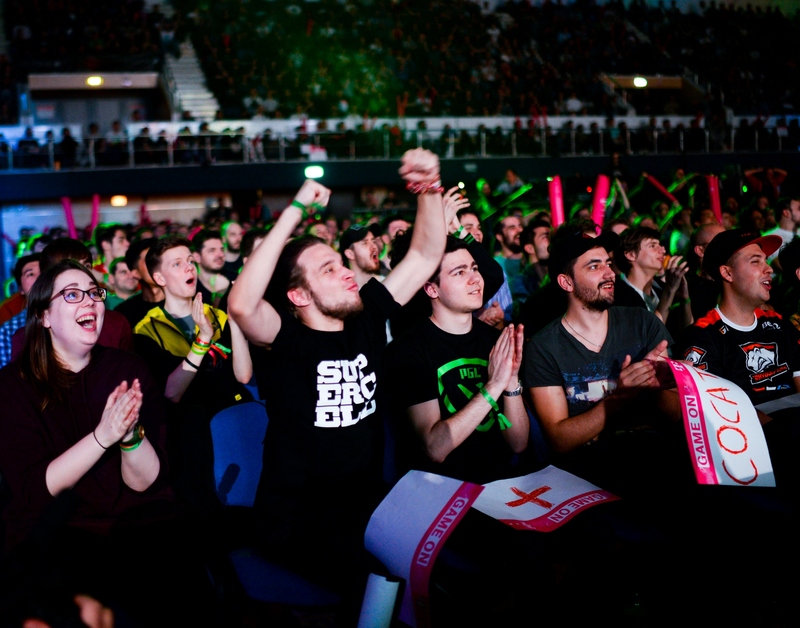 Throughout the group stages and the playoffs of The Bucharest Major, PGL consistently delivered strong audience numbers across all channels and languages including 111.081.397 hours of video consumption. 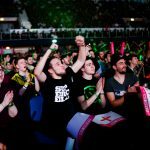 These numbers indicate that PGL’s Bucharest Major is the most viewed Dota 2 event since The International 2017 (August 7-12, 2017) and the most successful event in the Dota 2 Pro Circuit (launched in september 2017) up until now. 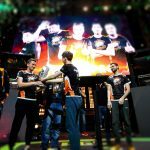 With the Bucharest Major behind them, the PGL Dota 2 crew will head to Shanghai next to work on the broadcast of the Dota 2 Asia Championships 2018. 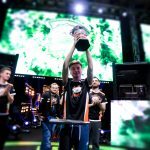 You can follow their efforts on twitch.tv/pgl_dota2 and twitch.tv/pgl_dota starting with March 29th.